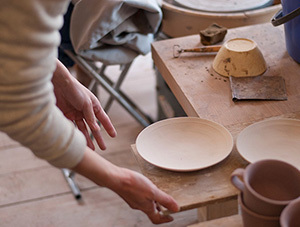 A glimpse inside the studio of potters Yuichiro and Satoko Suzuki, who reside in Kawakami-mura, Japan. 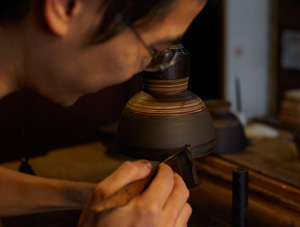 Photos of Akihiko Sugita producing his lacquerware by hand at his studio in Kanazawa, Ishikawa Prefecture. 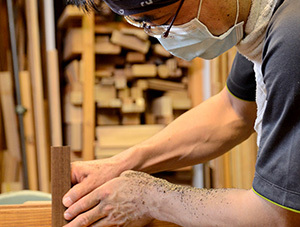 Hiroyuki Sugawara gives us a glimpse inside his studio titled Greenlight in Chichibu, Saitama Prefecture, Japan. 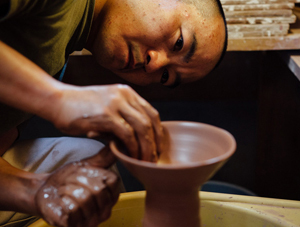 We get a look inside potter Katsufumi Baba's studio in the city of Kurume in Fukuoka Prefecture, Japan. 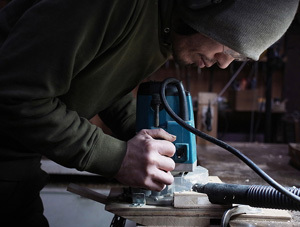 Yusuke Tazawa shows us how he crafts one of his wooden spoons from start to finish at his studio in Japan. 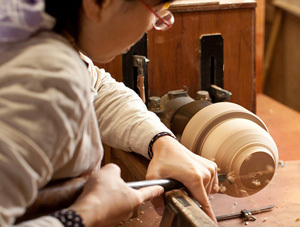 Take a look inside the studio of Ishikawa-based woodworker and lacquer artist Maiko Okuno.